Mediocre memoirs and biographies boil stories down to a series of triumphs, but Ravitch doesn’t peddle in such false narratives, detailing his hurdles, shortcomings, and even an occasional mistakes. This is refreshing; last year I actually had to put down A. Scott Berg’s Woodrow Wilson biography because it featured too much finger-snapping magic: ‘Then he became governor! Then he passed a bill over a hostile Congress! Then he stunned the crowd with his oral wizardry!’ That can’t be how life worked, ever. In contrast, So Much To Do actually reads like historians might reference it down the road. The early chapters of So Much To Do take us through Ravitch’s career as a housing developer, where he achieves great respect in the political community for pulling off complicated projects that expand affordable housing and make money. 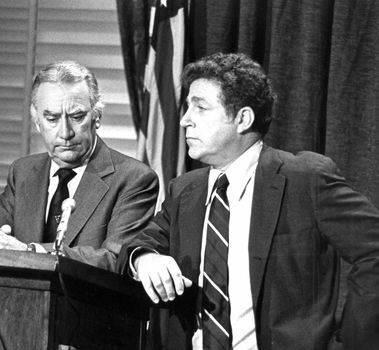 He and Governor Hugh Carey did not know each other prior to Carey’s election, but Ravitch was clearly on his radar and Carey quickly pulled him into the brain trust that shepherded the state through a series of financial calamities. It pleased me that in response to the bankruptcy of a public authority, Ravitch successfully urged Carey to appoint a Moreland Act commission to investigate. (After what Gov. Cuomo did to the Moreland Commission last year, former commissioner Richard Briffault has predicted that we may never see this useful executive tool used again.) 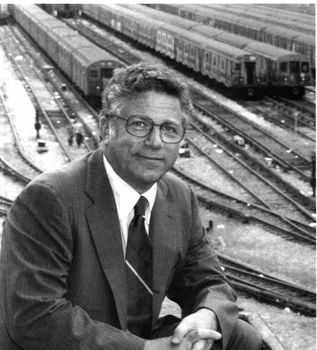 Ravitch and Carey’s most famous collaboration was rescuing New York City. Ravitch’s final go-round in Albany had a Wizards-era Jordan feel to it. 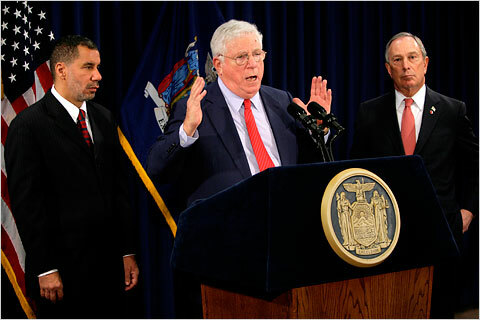 David Paterson was elevated to governor following Eliot Spitzer’s resignation, and Ravitch had been brought in as an unelected Lieutenant Governor. One would think this would be a coup for the nascent Paterson administration, but Ravitch says he was asked to do little; Albany was full of heinous characters during this period (2009-2010), and it was certainly not a squad ready to get New York out of the vast fiscal quagmire the State had backed itself into. Sketchy public authorities, blown tobacco settlements, rising costs from federal, state and local mandates…the extent of this mess keeps good people out of politics, because who wants to preside over a government that can provide less for higher costs while it pays off an escalating interest on its debt. We’d need an army of Ravitches.